It's the best-looking budget build on PcPartpicker! really nice build dude! what fans are those btw? would a gtx 1050 ti fit? also, did you have to update bios on the mobo? Nice build! Did you have to update the bios with another cpu/vc or did the 2400g boot up right away with the bios it came with? The fans look very cool! Which fans blow in and which blow out? 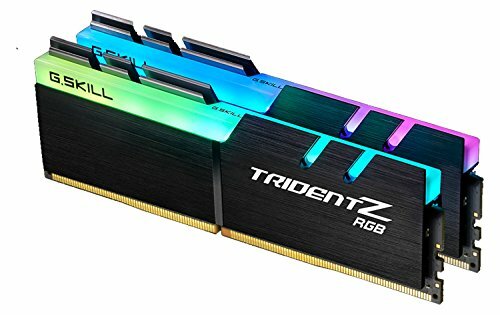 Can you put a GPU into a Ryzen 2400g later on and run a dual graphic or just run on the seperate GPU? 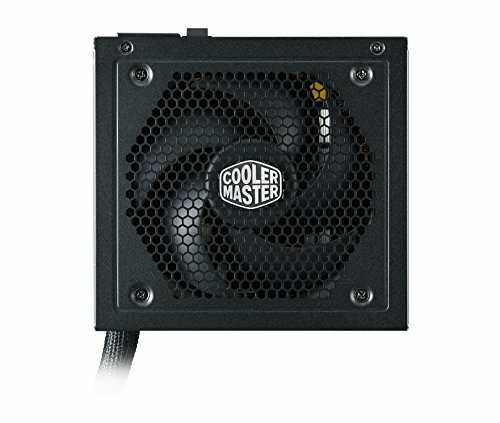 How can you connect 4 more fan on your motherboard ? These fans come with a connector so you only have to plug one thing into your motherboard. How did you mount these fans? I got some a few days ago but they are not threaded for the screws. 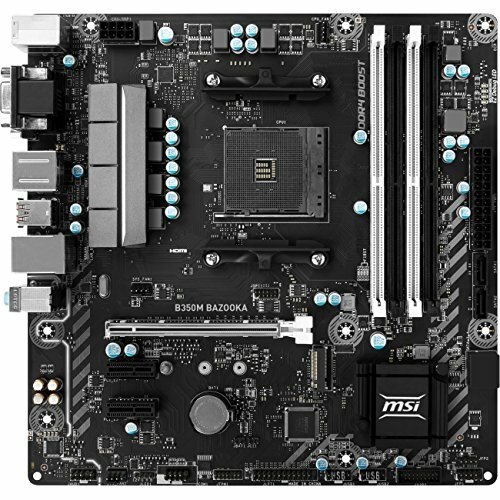 Did you have to update the bios for the mobo?